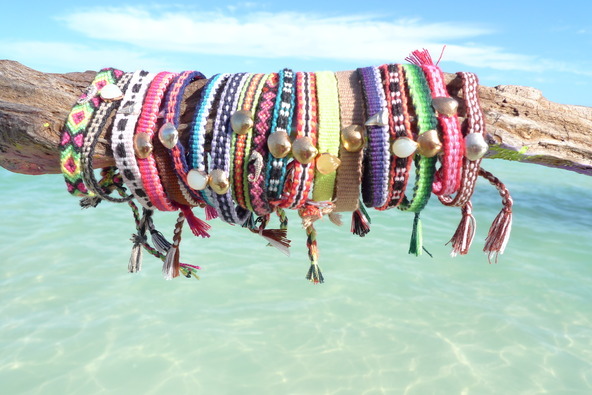 Ahh the hours I spent as a kid making my own friendship bracelets, I would sit patiently knotting different coloured threads together so I could wear and give to my friends, I often gave them out at primary school when it was one of my friends birthdays. The brighter the better I always thought and I didn’t really mind what the pattern was, and I find myself still going with this ethos. I am currently the proud owner of 3 friendship bracalets, even though techincally i bought them so theres no friendship involved. I am not the only one bring back the 90’s fashion accessory of choice they are in shops everywhere! So if you don’t have the time/patiences to make your own here are my favs. 1. A lavish treat for your wrist these beautiful bracelets don’t come cheap at £59, but they are very pretty and the packaging is just as stunning as the bracelets themselves. 2. At the opposite end of the price spectrum we have a purse friendly £2 friendship bracelet from Topshop, with £1 going directly to Breast Cancer. Amazing cause and beautiful bracelet. 3. 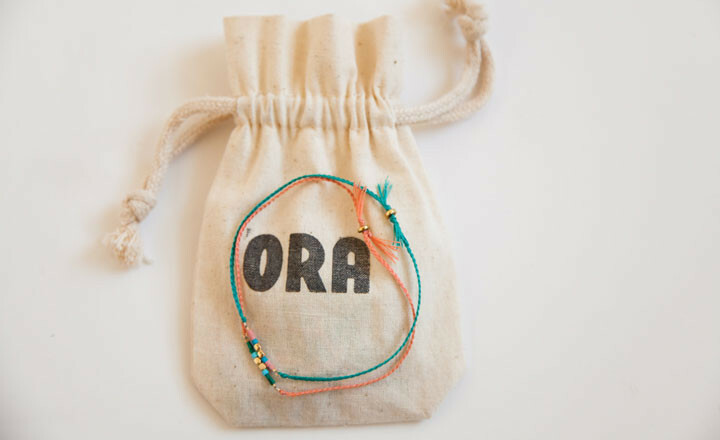 For the more mature friendship bracelet this is perfect. The colour is great and I love things that are delciate with my a inital on, it is also only £6, bargain. Availble from Urban Outfitters. 5. 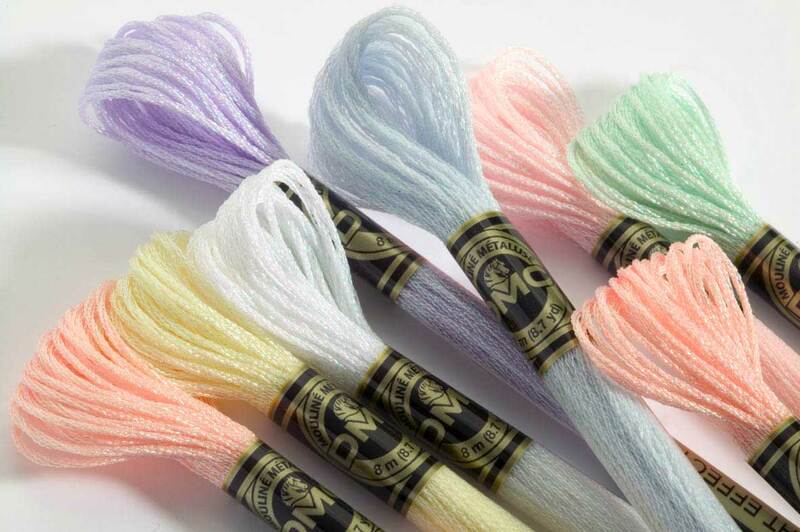 If you are wanting to make your own though you can pick up the thread from any habidashery or art store and just start knotting or plaiting. Have fun. 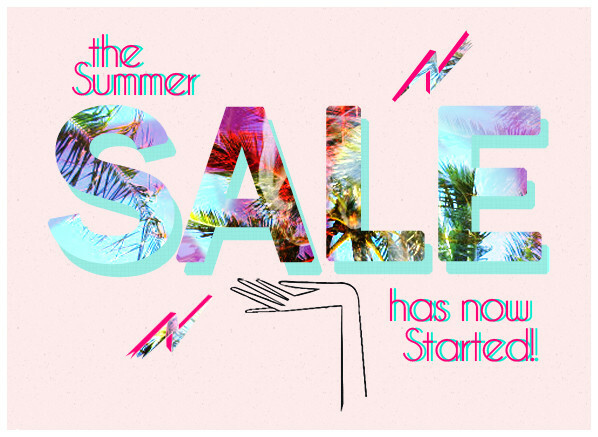 So its Summer Time and with the expected, fingers, arms & legs crossed everyone, good weather predicted for this weekend we have added lots of wonderful pieces of vintage clothing to Asos Summer Sale. There is from classic staples such as white shirts to pleated skirts to 100% Real Leather Jacket! I know were generous but we love a bargain to so we though you would aswell. Enjoy!